The codeREADr app allows any iOS or Android device to become a first-class barcode camera scanner. This can be very valuable for all kinds of data capture. Typical uses include promotions, events access, and identification. With that in mind, what do the following ‘first use’ offers have in common? Membership discount for the first visit to a venue or destination. Student discount for the first time eating a local restaurant. Event attendees get a free drink the first time they present their ticket to an on-site vendor. Exhibitors give special gifts to expo attendees the first time they present their badge. They all enable cross-marketing opportunities with potentially high-value offers. Importantly, every offer-recipient already has the means to consummate the offer in their pockets. We are referring to their ticket, badge, or member ID. Professional marketers know cross-marketing helps to mutually and cost-effectively target the right audience. This is true for location, context or affiliation. Another benefit is the logistic simplicity and cost savings of not having to generate and distribute printed or electronic coupons and vouchers. Then why don’t we see more of this type of cross-marketing? Because redeeming offers through a POS system can be costly. It’s also complex to set up. Furthermore, the ticket, badge or member IDs are not readily available from the source, especially not in real time. They would also be particularly difficult to integrate if there’s more than one source. To redeem an offer, marketers give participating merchants a unique app username. This username allows them to use the codeREADr app for reading barcodes on tickets or IDs. Each ticket or ID is specific to a campaign. The first time the barcode is read with a barcode camera scanner, the app will show the app-user a green ‘Valid’ screen. The barcode ID is then automatically inserted into a campaign-specific ‘validation database.’ This database is hosted on codeREADr’s cloud-based servers. The next time that same barcode ID is read by the merchant for that campaign, they will be instantly alerted with a red ‘Invalid Duplicate’ screen. This would also indicate the time(s) and date(s) it was previously redeemed. Marketers have lots reporting options. They can view redemptions in real-time. They can export CSV files for use with Excel. They can import into other programs using an API. Or, they can post each scan directly to their own servers. They can also create custom in-app content and collect supplemental data at the point of service. The app can read the IDs embedded in barcodes. It can also read those embedded in RFID/NFC tags and magnetic stripes. Human-readable IDs can be entered via text or voice. 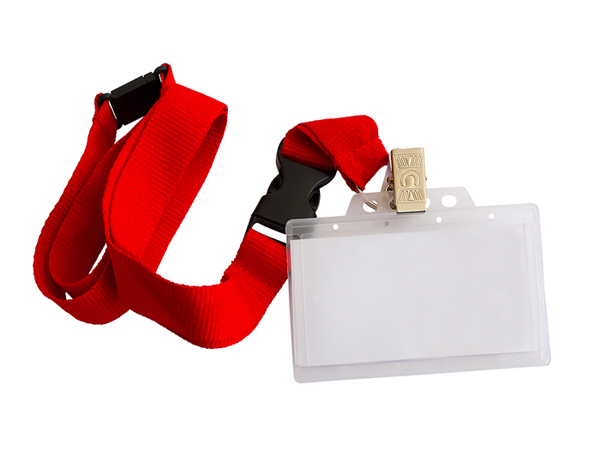 In many cases, fake tickets or credentials are a major concern. There, supplemental security procedures can be implemented. This might include pattern validation or traditional real-time database validation. Yes. The validation database can reside on the scanning device. Each scanned ID is submitted for duplicate checking. However, multiple devices might be used for the same program. In that case, the scans won’t sync device-to-device without an internet connection. The good news? As long as there’s at least some connectivity, devices can be periodically synced. In each example above, marketers don’t need to electronically or physically distribute anything. Neither do they have to store IDs in a validation database before or during the campaign. Instead, the barcode camera scanner will read and insert the IDs into the corresponding databases. Then, it will stop them from being used more than once for that campaign!